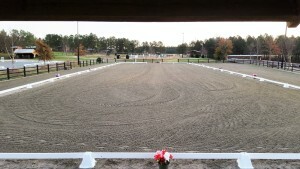 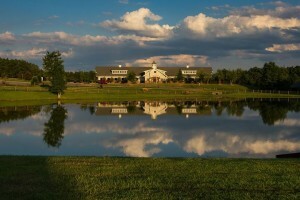 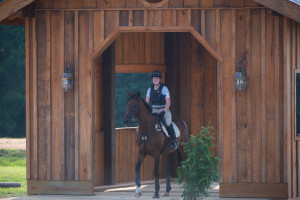 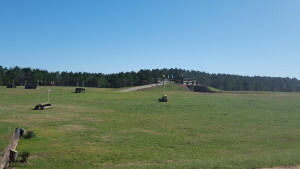 Ali 2 Stables at Portofino Equestrian Center, our premier equestrian center is a custom designed 22 stall barn with paddocks, pastures, large arenas, trails and a cross-country course. 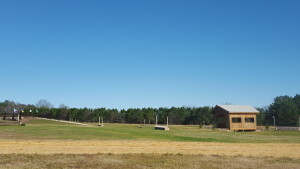 This facility is an interpretation of Sandra and Norwood Thompson’s vison. 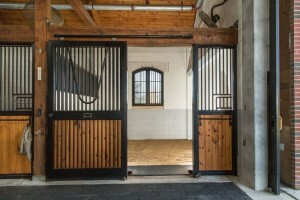 After many years of traveling both state-side and abroad looking at beautiful barns, they fell in love with a 100 year old barn they toured in Lexington Kentucky and through its inspiration Portofino Equestrian Center materialized. 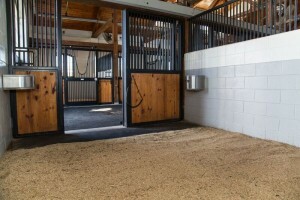 The stable, Ali 2, was respectfully named after the previous land owner’s daughter, Allison Tew, who passed tragically several years ago. 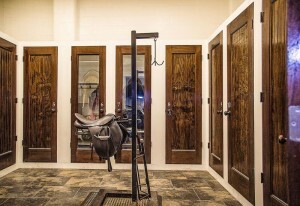 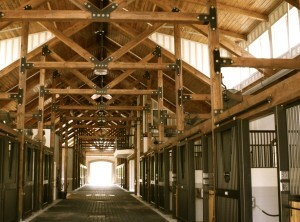 The entire facility is what you would expect if your horse could live at the Ritz Carlton! 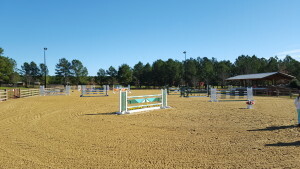 It is one of the finest well run facilities in the southeast! 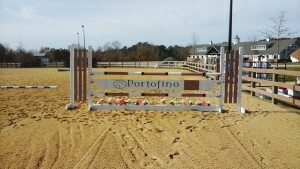 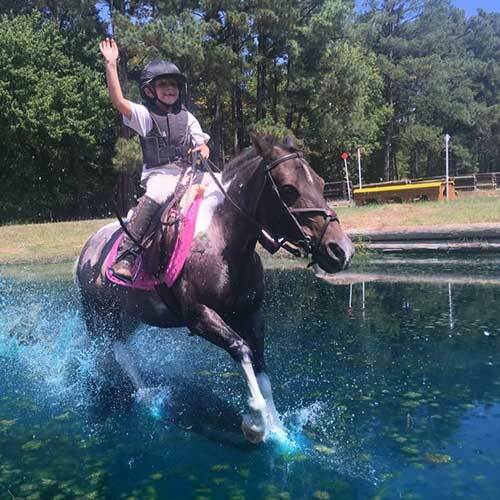 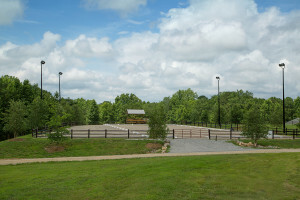 The Equestrian Center is adjacent to the beautiful Portofino Community, an award-winning residential community just minutes from downtown Raleigh, NC. 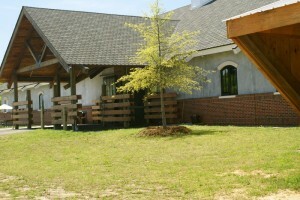 Though you don’t have to be a resident to take advantage of all that our facility offers, it is the perfect place to ride train and live!